Ladies, looking for a new perfume? 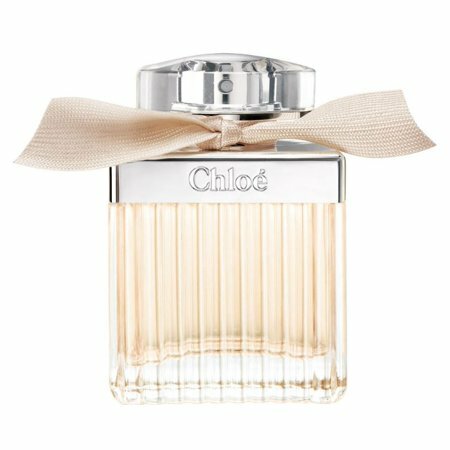 Chloe Eau De Parfum Spray Perfume on Walmart.com. 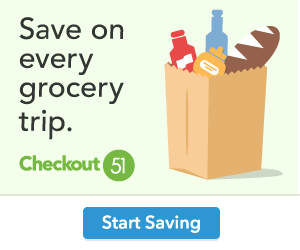 Only $59.77, regularly priced $132.00 + Free 2-Day Shipping AND Free Store Pickup.